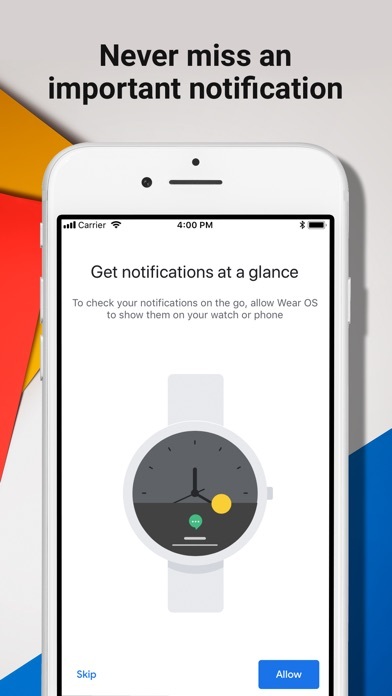 The Wear OS by Google app, previously Android Wear, syncs your smartwatch and phone so you can get more out of your watch. 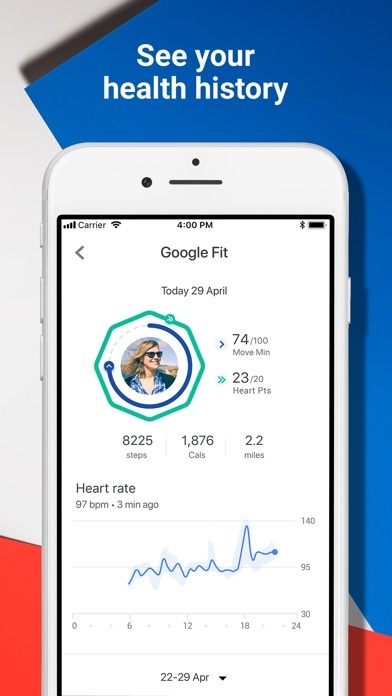 Get help from your Google Assistant, see important messages, track health and fitness, and more, all from your wrist: • GET HELP FROM YOUR GOOGLE ASSISTANT: Check the weather, start a run, set reminders, and more just by asking • TAKE YOUR HEALTH AND FITNESS FURTHER: Monitor your progress towards two activity goals that are proven to impact health • ROCK OUT WHILE YOU WORK OUT: Control your favorite music right from your wrist and stay motivated through the last mile • STAY CONNECTED AT A GLANCE: Check important notifications, texts, emails, and calls at a glance • GET MORE DONE: See your next meeting, add items to your grocery list, set reminders, pay on the go and more • EXPRESS YOURSELF: Wear OS by Google lets you be you with hundreds of styles—from fashion to fitness to fun and thousands of watch faces you can customize Learn more http://google.com/WearOS Supported features may vary across watches, phones, and countries. The Google Assistant is not available in certain countries and languages. Easily the worst app I’ve ever used. Since I’ve gotten the watch about a year ago, I’ve had to completely factory reset the watch and re-download the app because it consistently stops giving me my notifications. After a factory reset, and reinstall, the watch will only work for about 2 days- 4 at the most. 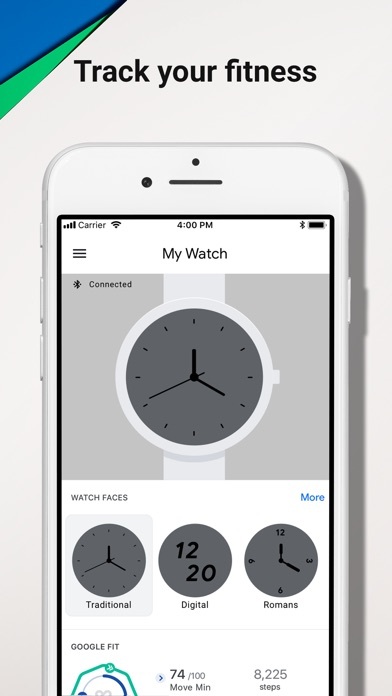 This is the most annoying part about it because I love the look of my Fossil watch, but this app is horrible. I really don’t recommend. App is useless, same problems as everyone else! If it were possible I’d give it 0 stars. I have a polar m60. And just like everyone else, app always says “update available”, just like everyone else, I cannot connect my phone to the watch. You would think with how big Google is as a company, they could invest some time and development into fixing this app and making it better. Or address some of the major issues multiple users have encountered. We sell polar watches at my gym, they run on the Wear OS application. Moving forward I will no longer recommend the android products that use Wear Os, or this application to any clients. Very funny because Very very limited and not at all helpful Weather information do not work in the background on the watch. Net is down to this version And 1000000 other bug and error and ... This version. In the other words go to hell. Are yal going to fix this crap? Why are iPhone users still being led to believe that the watches they’re spending hundreds of dollars on are compatible when it’s not even close to working properly? 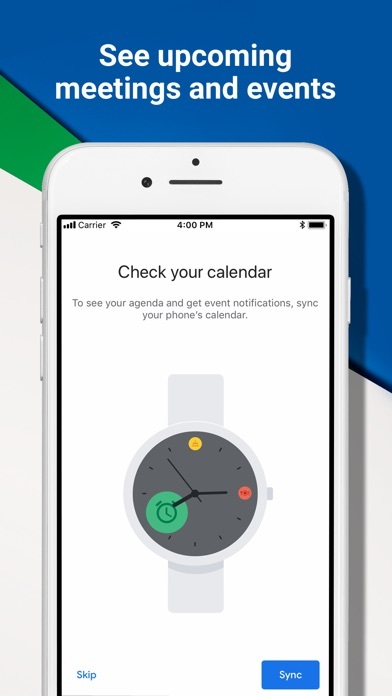 I got this google app and the watch hoping to replace the Apple Watch but the connection Bluetooth to my smart watch is horrible disconnects from the app to the watch and it disconnects it isn’t able to do what a smart watch does. At this point it’s just a regular watch. 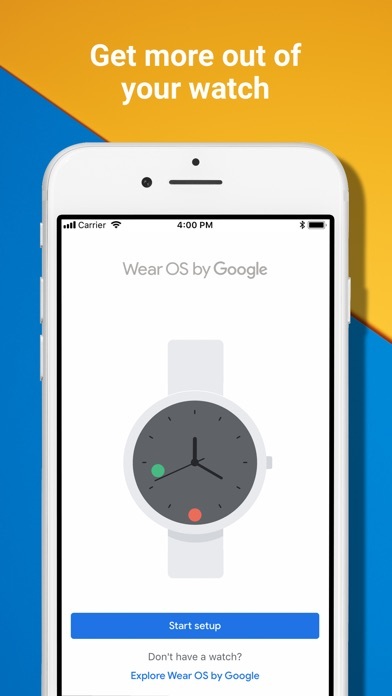 I would hope google would have stepped up their game especially in comparison to a smart Fossil Watch.